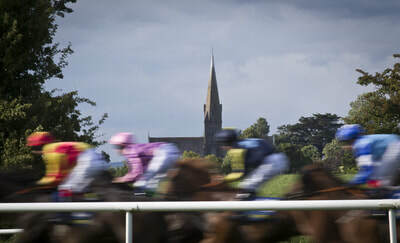 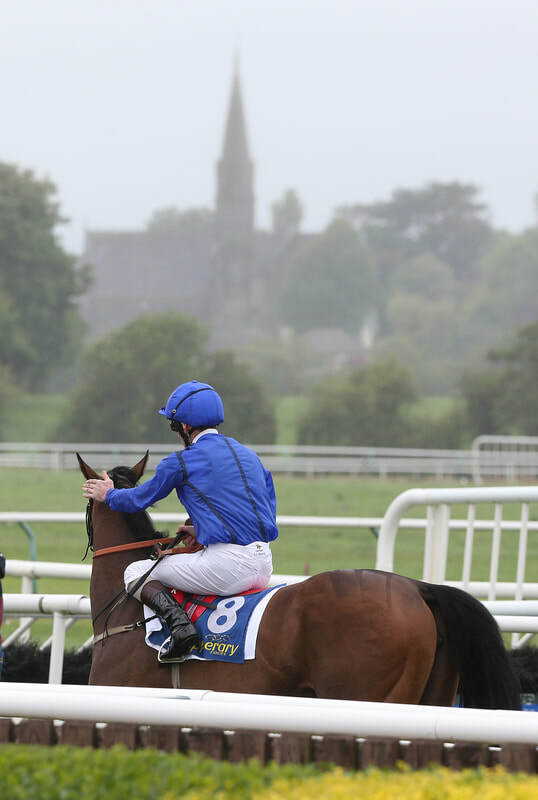 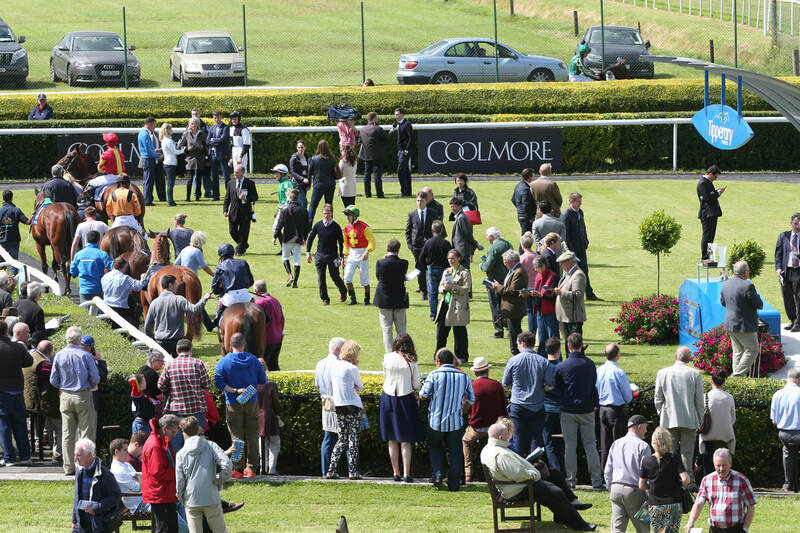 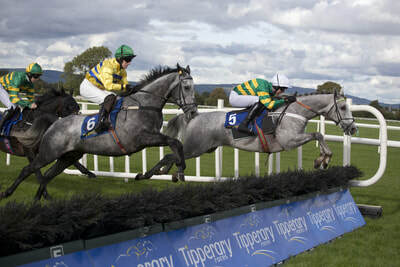 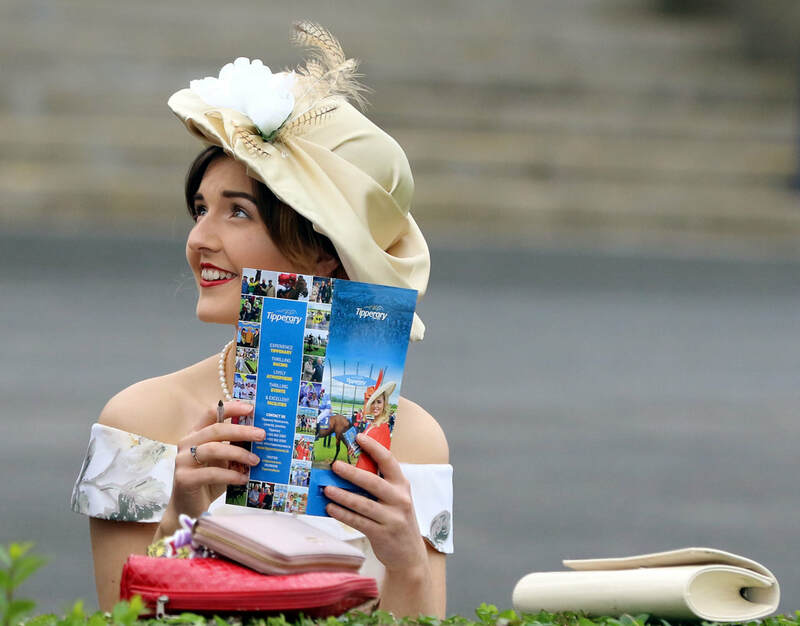 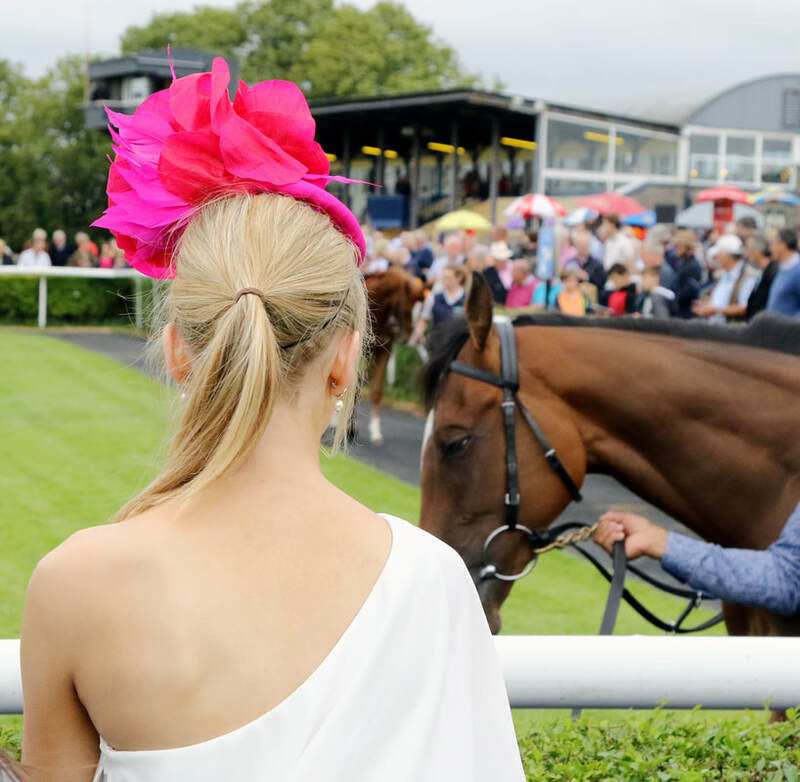 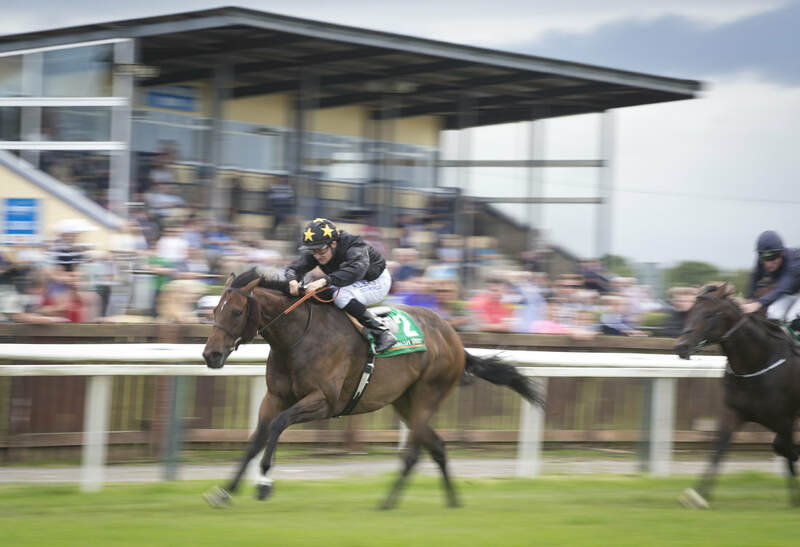 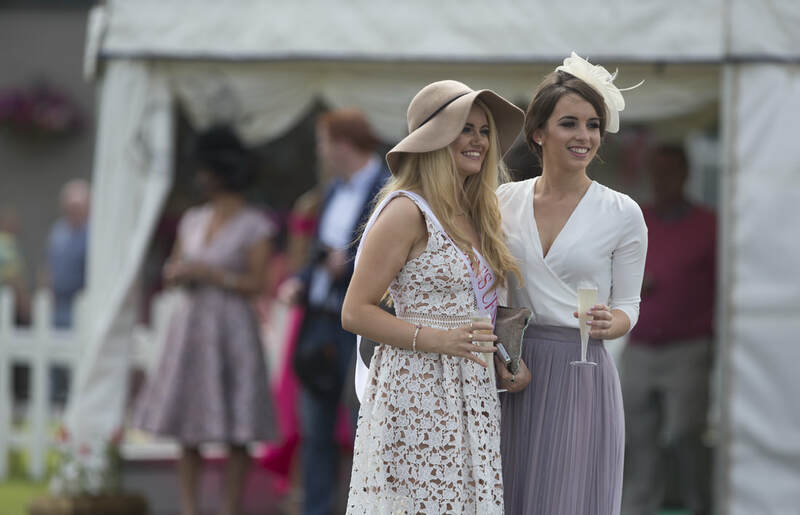 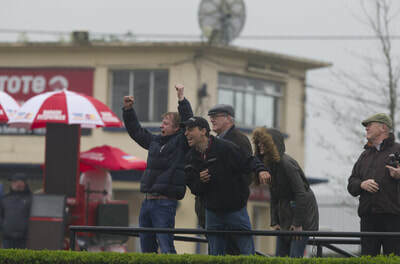 For over 100 years Tipperary Racecourse has been a place of entertainment for racing fans and it continues its proud heritage of hosting the country’s greatest racehorses from the indomitable Istabraq, to the 2017 Irish Derby winner Capri. 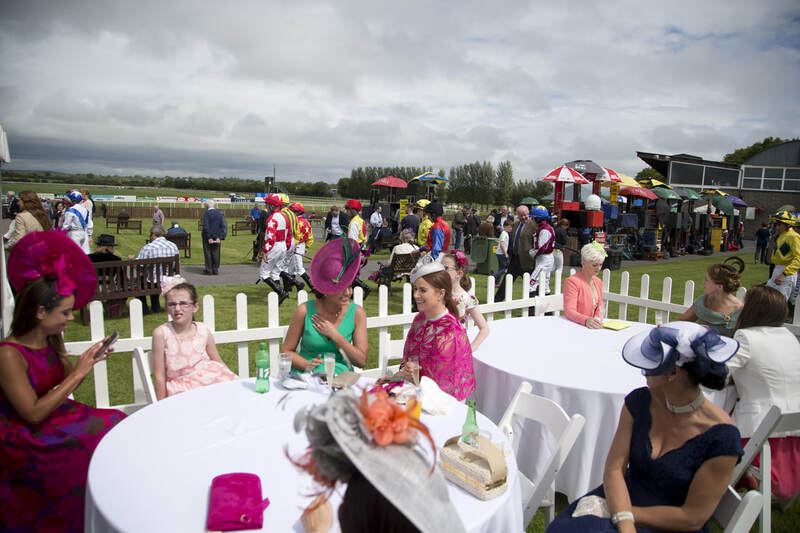 Off the track the entertainment continues with Fundraisers, Family racedays, Ladies days, the Tipperary Colour Run and live music ensuring all interests are catered for. 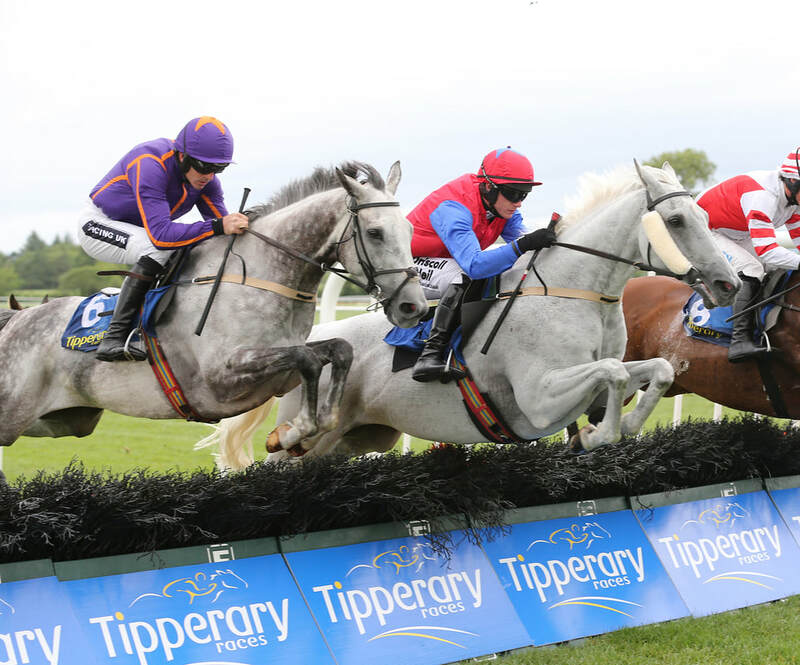 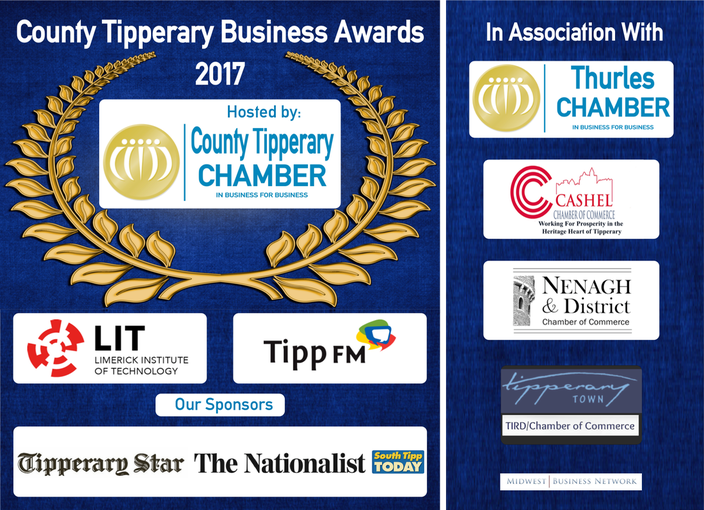 To promote the course Tipperary Racecourse has embraced social media, with content being viewed 1 million times in 2017 and followers increasing by over 45%.